Pittsburgh Parks Conservancy President Meg Cheever and Mayor Bill Peduto celebrate a $2 million restoration of the 85-year-old Westinghouse Memorial in Schenley Park. City officials and the Pittsburgh Parks Conservancy unveiled restoration plans Monday for the Westinghouse Memorial in Schenley Park. The months-long restoration to the 85-year-old memorial will include a new storm water management system. “The plan for controlling the water and sending it to the right places is a real important part of this,” said Meg Cheever, conservancy president. The bronze and granite memorial features three panels depicting key moments in the electrical titan's long life. Based largely in Pittsburgh, George Westinghouse is credited with inventing the railway air brake and the alternating current responsible for powering much of the American electrical system. The memorial bearing his name was built by Westinghouse factory workers more than a decade after his death in 1914. “Time just took its toll so for the last couple of years there hasn’t been water in the pond and that’s such a key element of the whole concept of the Westinghouse Memorial that it really – even though you could walk by it – it just didn’t have the same impact as it did when it was intact,” Cheever said. The memorial has been open to the public since opening but has gone through periods of decline, she said. It was closed and restored in the 1980’s. This new restoration is expected to reopen in 2016 at a cost of around $2 million. Speakers at the unveiling touted Westinghouse’s ingenuity. City Councilman Dan Gilman said the restoration will add to the growth and vitality in the East End. 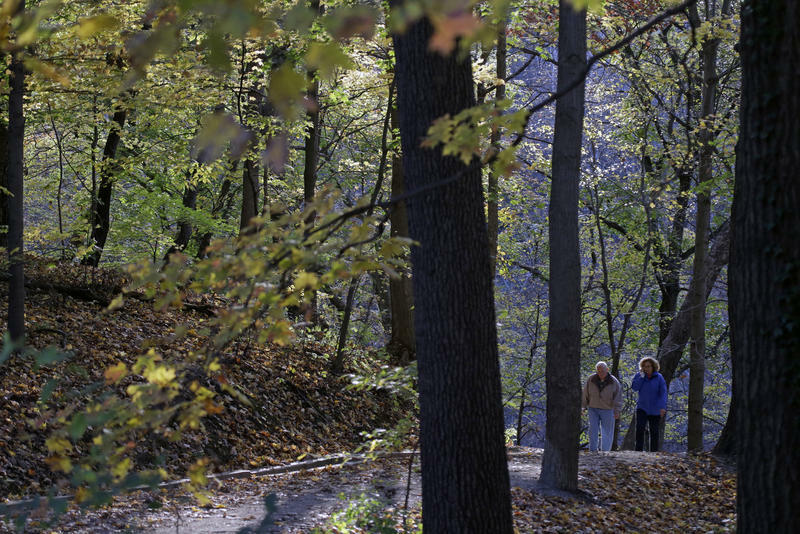 Since its founding in 1996 the Pittsburgh Parks Conservancy has worked with the city to maintain its historic parks. 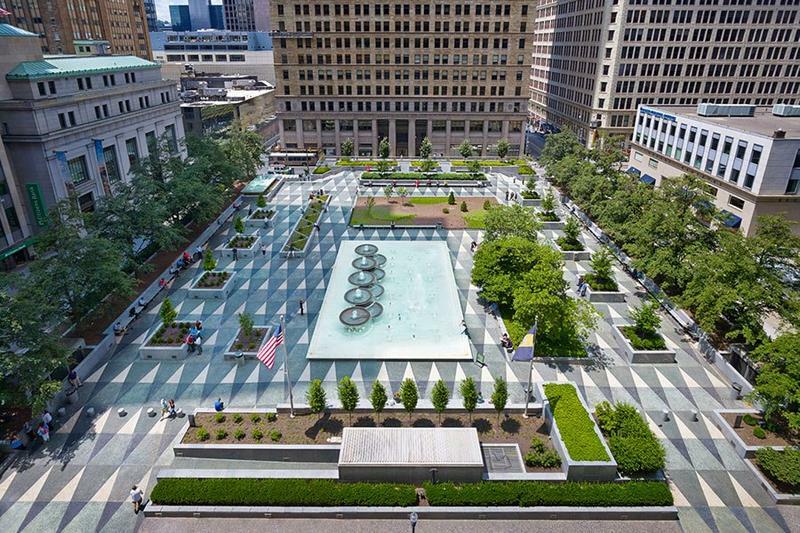 The conservancy is currently in the process of renovating one city park. 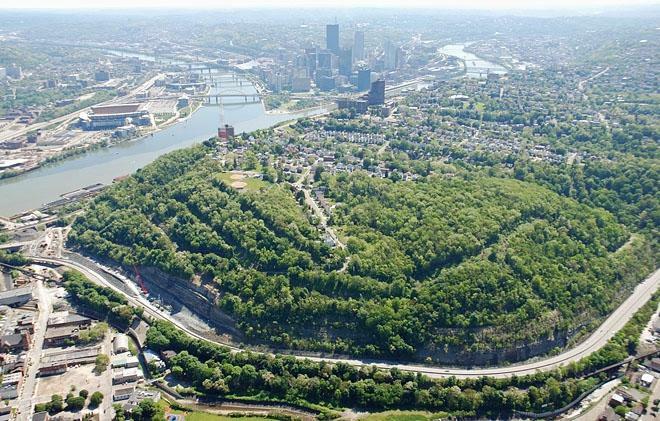 Joining guest host Elaine Labalme to address the current state of the parks and what these green spaces mean to the city is Director of Community Projects Pittsburgh Parks Conservancy Heather Sage. Also in the program, TED Talks make their yearly Pittsburgh visit at the ever-expanding local TEDx conference and Smallman Galley is a local restaurant incubator that's giving potential restaurateurs the tools and templates for success. Nearly two hundred projects across the commonwealth are receiving a combined $26.5 million in grants intended to enhance existing and create new recreational opportunities as well as conserve natural resources.